FAST SHIPPING from our Zhejiang China Factory! Plastic Injection mould shipped in 20-40 working days after payment is received depends on the quantity of the order. 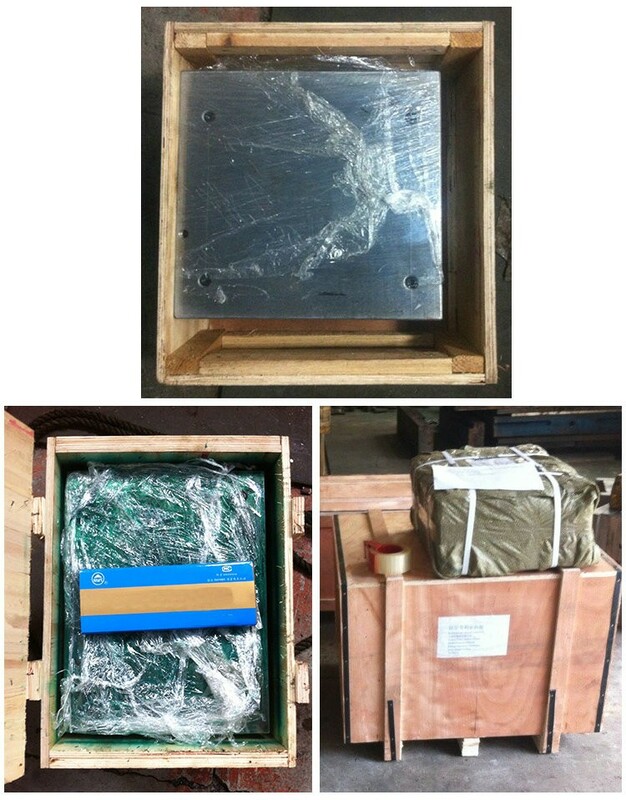 Plastic Injection mould shipped by UPS,FedEX,DHL and others, depending on size and weight of total order. Plastic Injection mould only shipped to address listed on the invoice; Not responsible for shipping to wrong address. 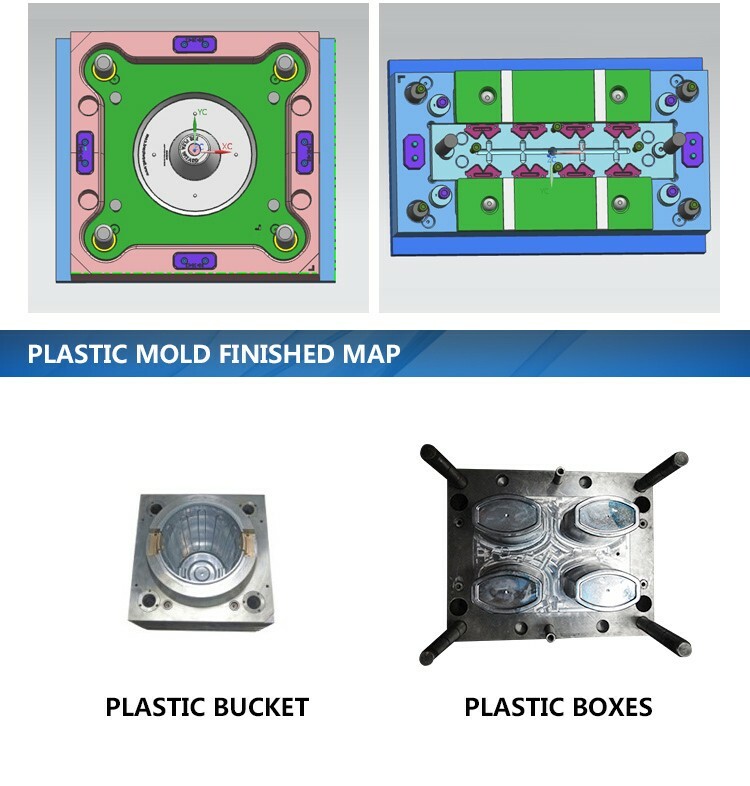 Were you able to find a good source for plastic injection molds? You may find out there are very few Chinese manufacturers that could satisfy your companies' needs. 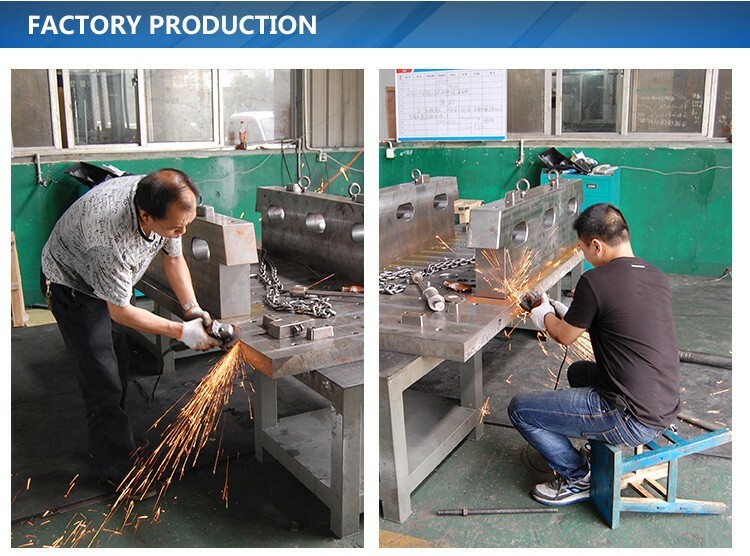 We are a Chinese company with our own tooling factory in Zhejiang China. 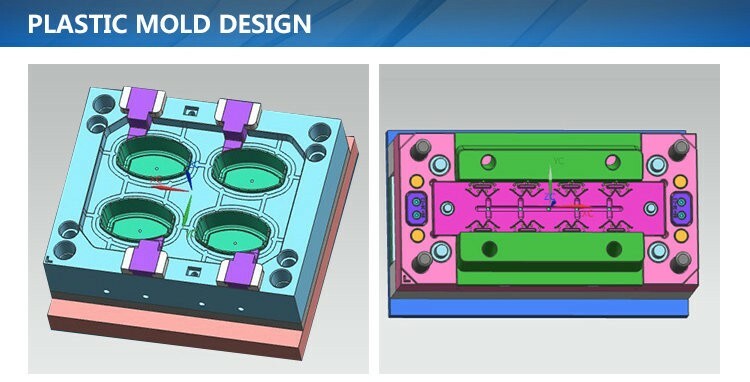 We build very precise and high quality plastic injection molds exclusively for companies from US, Canada, UK, Germany, Italy etc. 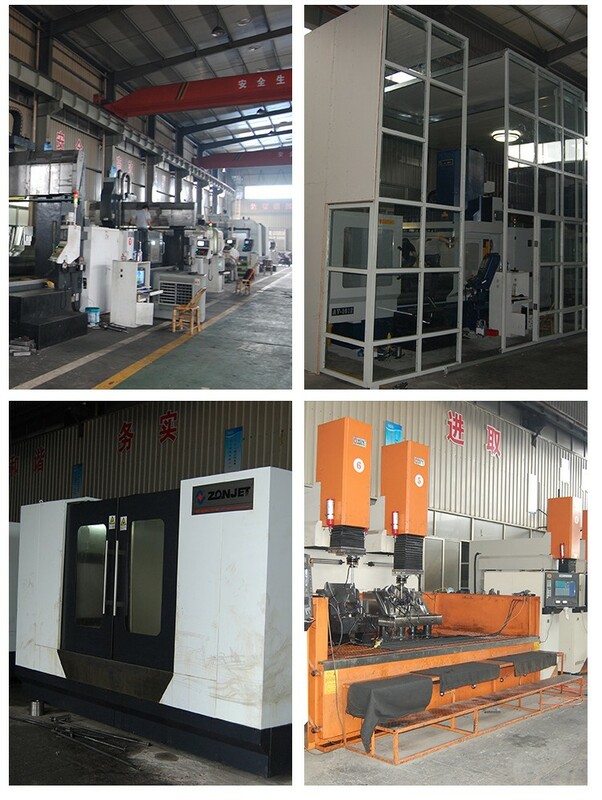 China Mold Maker We have very good equipment including high speed CNC, mirror EDM, slow wire cut, CMM, etc. 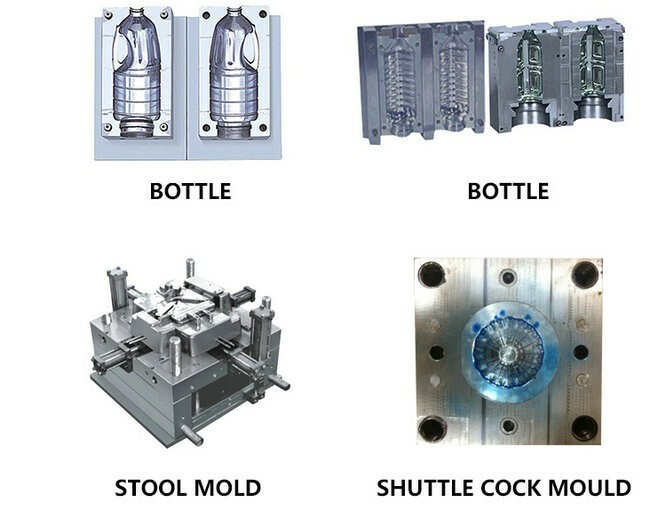 Our mold engineers are good at English and mold technologies, so our company is easy to communicate with. Feel free to let us know if you are finding a plastic injection mold maker in China. We are a unique hybrid solution of dealing with American and European companies but getting better Chinese prices. We will be glad to review your specifications and share them with our plastic injection mold makers as well for their input. We work on a cost plus basis, we will give a very honest quotation to build what exactly you are expecting. We have a reputation for making only top quality molds and we stand behind our work. We think you will really like working with our company. We are also glad to give you the references of our many US customers that can tell you the kind of services we can offer. Q1:What kind of molds do you make? Plastic injection mold, Die casting mold or something else? A1:We are mainly making plastic mold injection and Die casting mold. Sometimes we also make stamping molds according to our customer’s requirements. Q2: Do you build hot runner plastic moulds? A2: Yes. We build hot runner?Plastic Moulds and specialized in many different systems,?such as DME,Master,Mastip,Hasco,Yudo,Incoe,Husky,etc. Q3: What types of files do you accept (drawings)? Q4: What kind of steel do you use for plastic mouldings? A4: We can use any type of steel appointed by customer or popular in the market. Q5: Can you provide the steel certificate and heat-treatment certificate? A5: Yes, We can provide steel certificate or hardness certificate to prove. Q6: Can you make the texture / text / heat-treatment /nitriding for the inejction mold plastic? A6: Yes, As plastic mold fatory, we have long-term cooperated subsidiary factories that do those processes. They are professional and well reputed in our local market. Q7: How long is the lead-time for a ?plastic injection mold? A7: It all depends on the mold’s size and complexity.Normally, the lead time is 25—45days. If the Plastic Mouldings are very simple and not big size, we can work out within 15 days. Q8: Do you make spare parts for your customer? A8: Yes, we will provide spare parts for the mold if needed or required by client. Q9: How do you pack the china plastic moulds? A9: We pack the plastic moulds with wooden box. There are the main 3 operation steps. First Step:We daub some rust preventive oil on the mold. Second step:We pack the mold with thin plastic film to?avoid moisture. Third step:We put this plastic film packed mold in a wooden?box, and fix it avoid any movement. Q10: How many injection plastic mouldings machines do you have? A10: We have 40 sets of plastic Injection Mouldings machines. Q11: what is the minimum & maximum unit weight and size your machines can produce? A11: Our machines produce the unit parts from 1 gram to 6000 grams weight. Q12: What kind of plastic materials you usually use? PP, ABS,PC,POM,PA,HDPE,HIPE,PS,AS,PBT,PET,PMMA,PVC and so on. Q13: How do you pack the plastic molded parts? A13: We pack the plastic molded parts by thick-wall cartons. If the finish surface of plastic molded parts requires safe protection to avoid scratches,?we will use bubble plastic bag to pack the parts. Q14: Can you deliver the plastic moulds or plastic products to our factory? A14: Yes, We have cooperated with many international logistics companies for years. We will do our best to provide the best service for you. Hello, I am Tea.